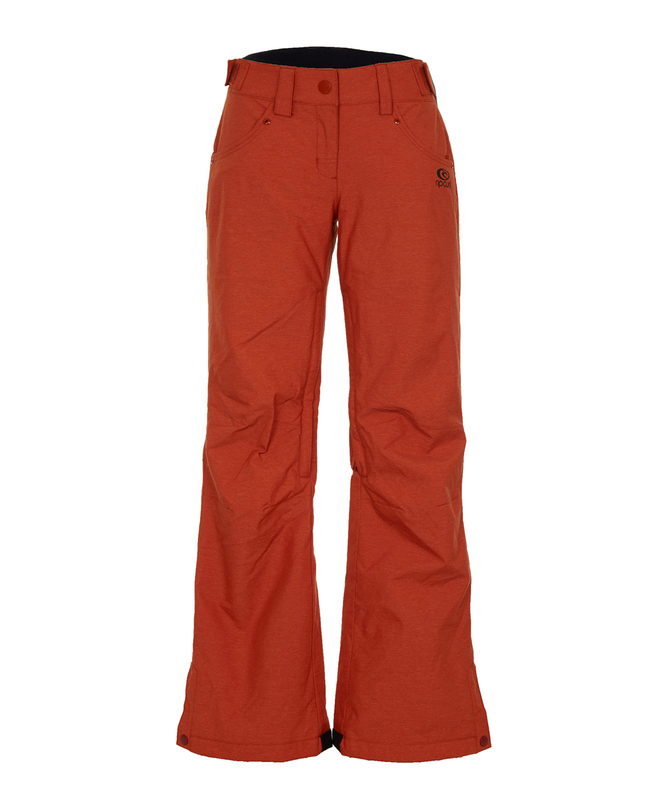 Affordable and trendy Snow pants for sporty girls. Slim fitted Heather Jacquard fabric featuring a 10K/10K membrane detailed with YKK zips and 2xzipped hand pockets. An athletic and reliable wear. Perfect match with the Fury and Phoenix Jacket, garanty warmth and waterproof.